Bergamot –– Citrus Bergamia Risso – is a citrus fruit that looks like an orange but has the brilliant yellow colouring of a lemon. It has a tart citrus taste, slightly reminiscent of a grapefruit. 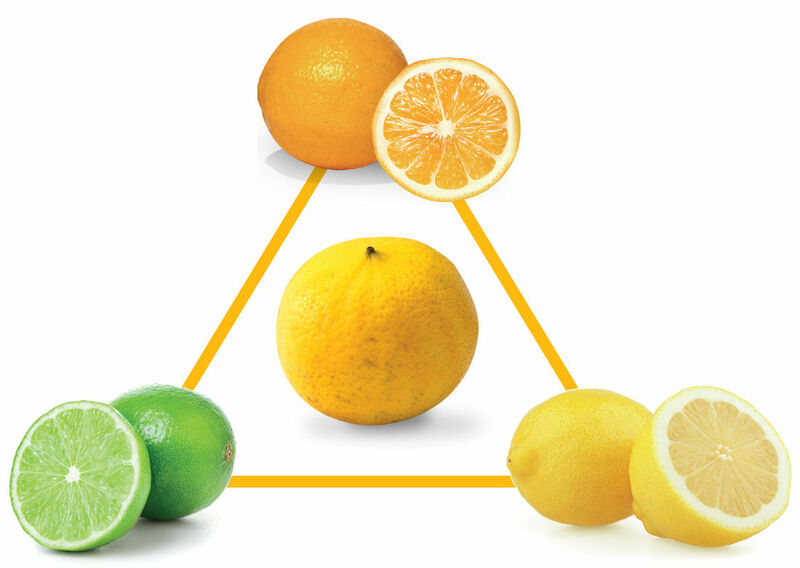 It has the highest percentage content of Vitamin C from over 40 species of citrus fruits. flavanones and flavones – this has attracted a very high level of attention by medical researchers. They have discovered there is a direct and highly beneficial correlation between these flavonoids and our cardiovascular health – especially an ability to lower levels of cholesterol in much the same way as pharmaceutical statins.